In 1973, the Environmental Protection Agency ordered a phaseout of lead in gasoline. 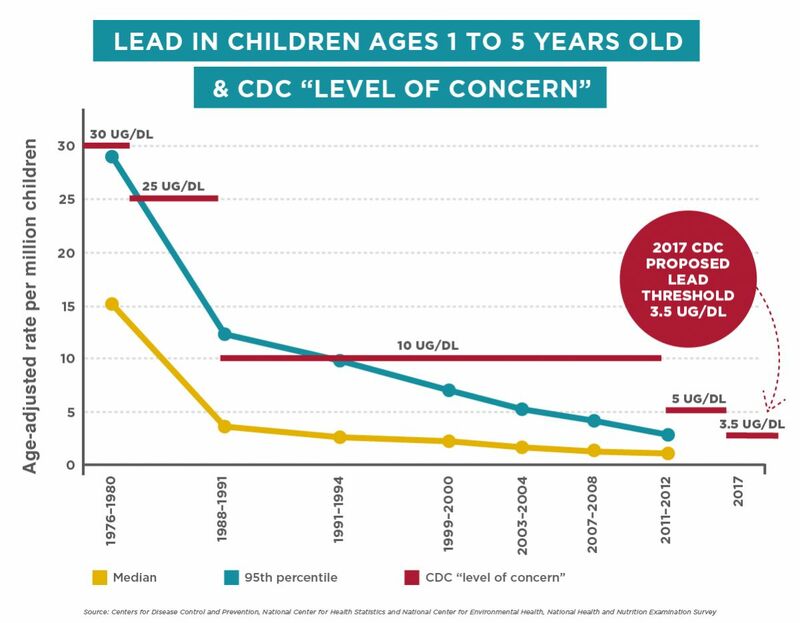 Since then, lead levels in the blood of American children have dropped dramatically, making the ban on leaded gasoline one of the agency's greatest achievements for public health. But Scott Pruitt, President Trump's nominee to head the EPA, says he doesn't know if the ban was a good idea. “I have not evaluated this issue,” said Pruitt – the same answer he gave to many other written questions from members of the committee. It was the second time Pruitt, currently the attorney general of Oklahoma, indicated he is unaware that among scientists and public health officials, there is no debate that there is no safe level of lead exposure. 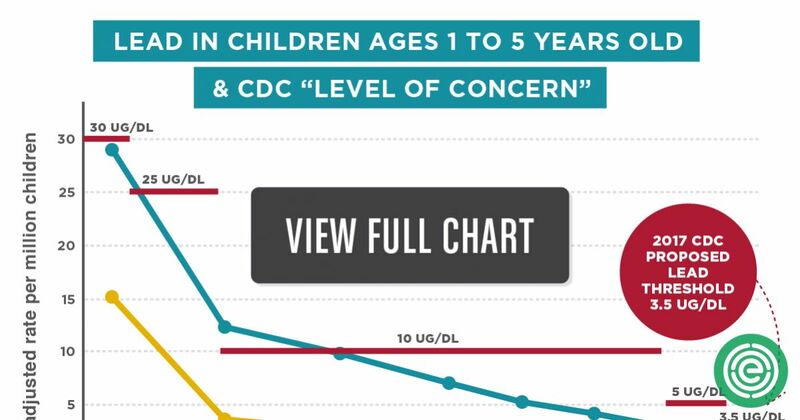 Any exposure can harm children’s brains and development. By definition, the EPA administrator is the nation’s top cop when it comes to protecting children from exposure to lead and many other highly hazardous chemicals. These two statements clearly show that Pruitt is unqualified to head the EPA. If the Senate installs him, children’s health could be at serious risk.